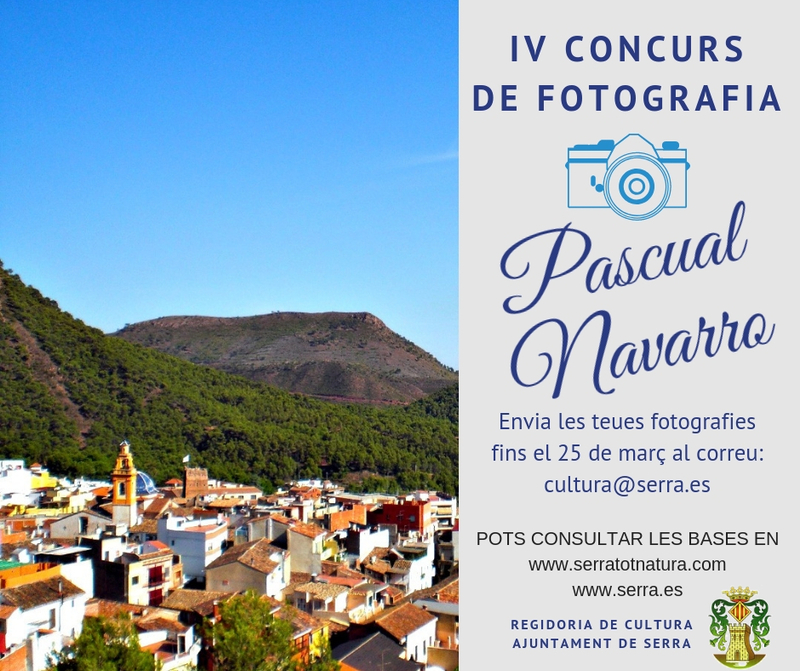 The Serra City Council announces the IV Pascual Navarro Digital Photography Contest in order to promote environmental values and preserve our natural environment. The contest is a tribute to Pascual Navarro, photographic ambassador of our municipality who died in April 2017. 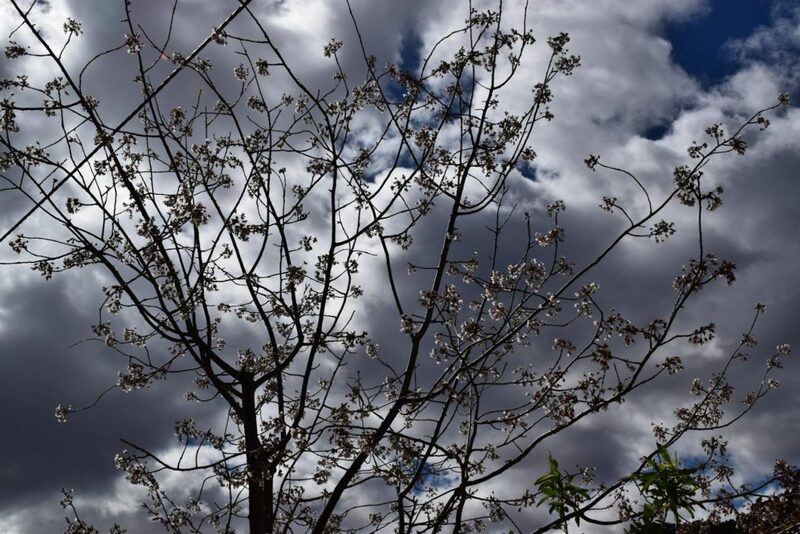 The theme of the contest will be the spring in the natural park of the Sierra Calderona and the images must be taken in the municipality of Serra. The works submitted to the contest must be original and unpublished and each participant may submit up to two works. The deadline for submission of works will begin on March 11 and end on the 25th of the same month. The originals must be sent by email to cultura@serra.es. The photographs received will be published in the institutional profile of the City of Serra in the facebook social network. The job I most like to receive during the days in which the vote is open, from March 26 to April 4, will be the winner. On April 6, coinciding with the anniversary of the death of Pascual Navarro, the winners will be announced. The prizes will consist of two gift vouchers to be spent at the local store. The winner will receive a € 70 gift voucher and the final € 30 voucher. The bases of the contest are exposed in the municipal web www.serra.es and in the web of Tourism www.serratotnatura.com, ací like in the ofiicnas of the City council of Serra.